This isn't your typical “how to write” book. Author Dinty W. Moore, a well-respected writing coach and teacher, thoughtfully illuminates the creative process: where writing and creativity originate, how mindfulness plays into work, how to cultivate good writing habits and grow as a person, and what it means to live a life dedicated to writing. 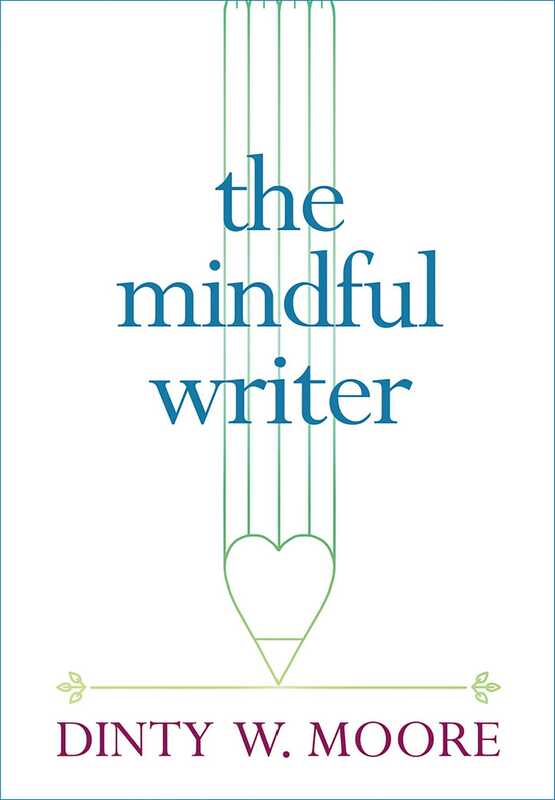 This edition includes a new introduction exploring the centrality of mindfulness in a writer's practice and craft as well as a selection of writing prompts to get you started on writing mindfully right away.